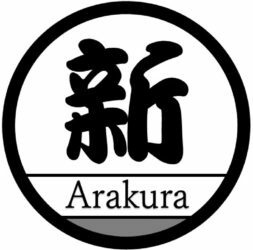 The name is Arakura. 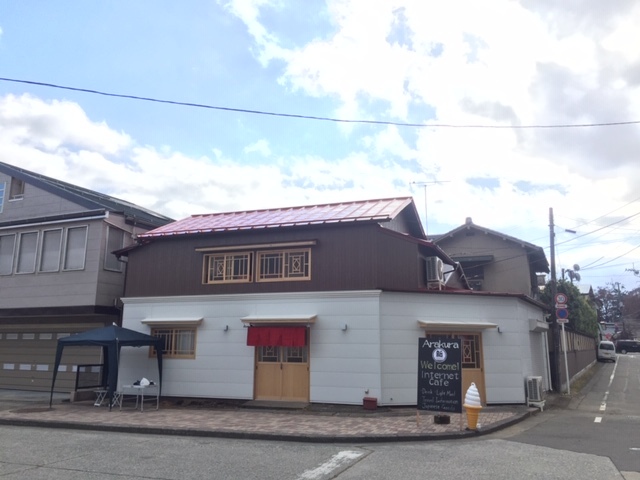 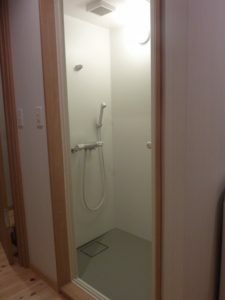 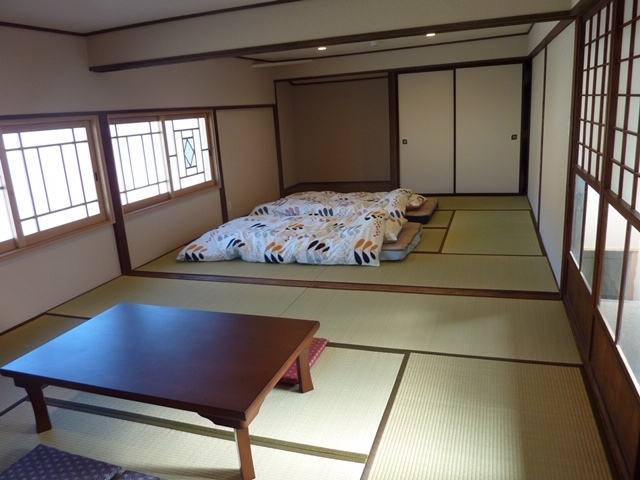 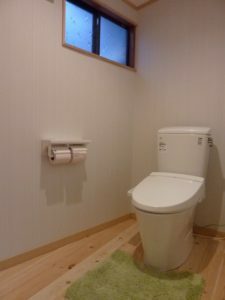 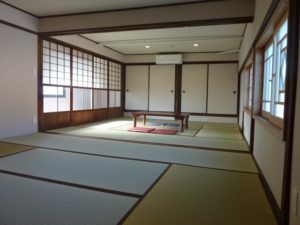 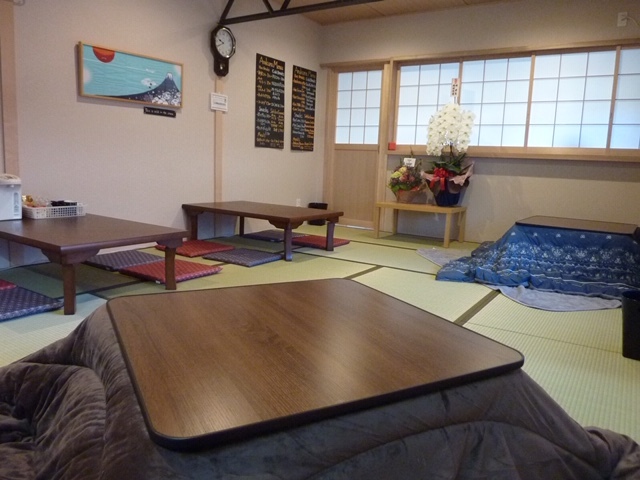 The location is a 1-minutes walk from Fujikyu Shimoyoshida station. 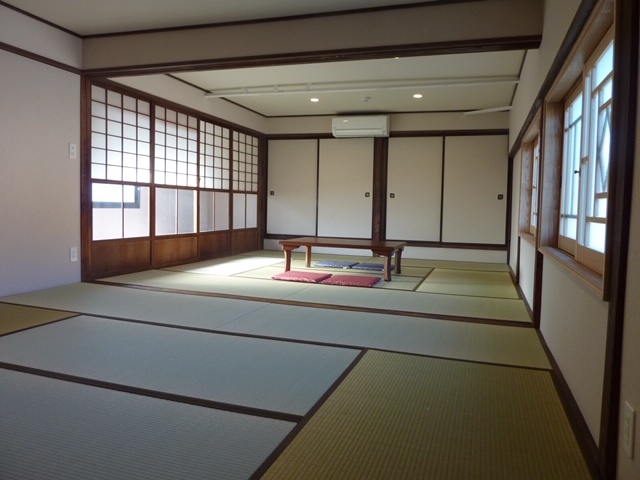 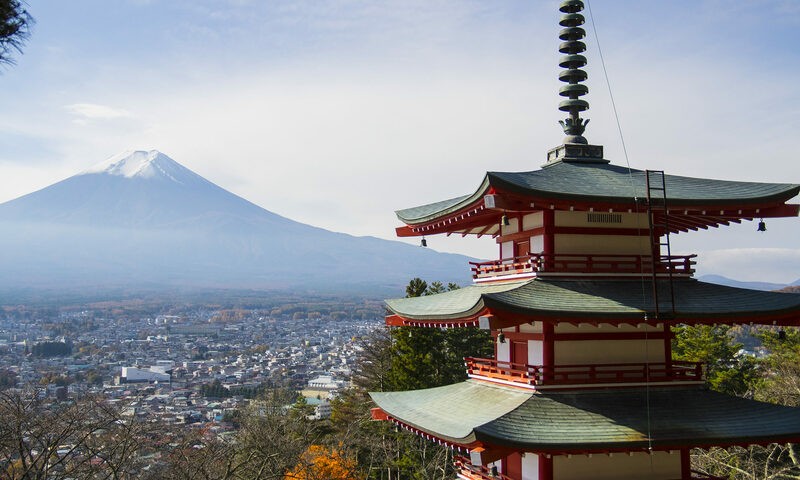 It is a perfect location for those who want to go up to the Chureito pagoda.